The expectations for this I/O circle around several different themes. Virtual Reality is clearly at the fore. Almost all of the keynotes and sessions will be either focused on VR or will be broadcasted in VR. The company is expected to announce an Android based VR headset and the developer tools for VR, be it in Android or other services, will be turned up to 11. You can fully expect there to be countless posts today on various elements of the VR story to be posted here and other sites because it will be the banner discussion topic this week. But it isn’t just about VR. This I/O will bring us a clearer, and perhaps our first device, for Project Tango. Tango, for those who may not know, is a device that is loaded with sensors to give you hyper precise information about your surroundings and augmented reality. It is a project that has been peculating for a while now and LG is expected to announce the the first Tango ready device this week. While I personally am still unclear of the practical user applications, for the business market (think about real estate agents mapping out a house), there are big implications for this product. We will likely hear about another project from the Shoreline Amphitheater this week: Project Chirp. Designed to be an answer to Amazon’s Echo, this device will bring “OK Google” to the house, allowing you to search, shop or get information simply by speaking to it. Given the power that Google’s natural voice and artificial intelligence solutions, this is a natural fit and, if executed properly, could cause Amazon a significant amount of grief- and competition. The connect home is something that Google has teased for a year now, really since the launch of OnHub. OnHub, to now, is good but has a massive amount of unrealized potential. Could Chirp be the answer? It’s unclear but I suspect this week we hear about it and how that will integrate with OnHub. 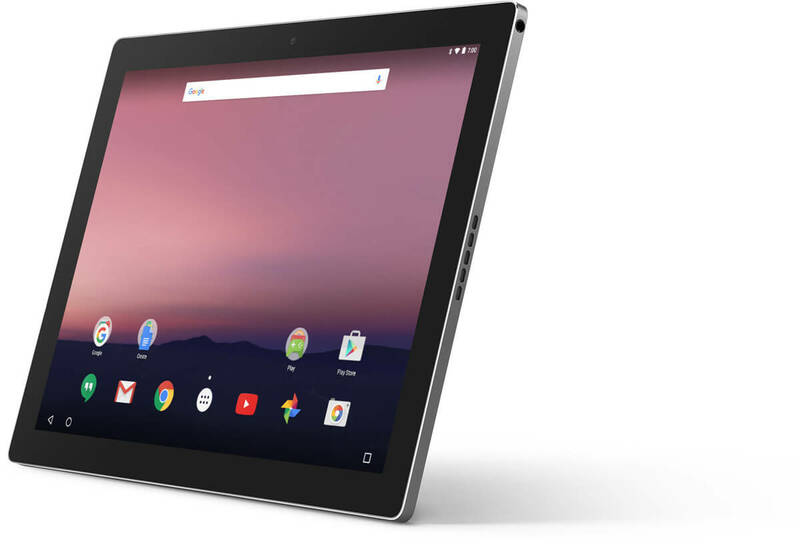 Will I/O ’16 be the first real indication of Google’s future plans for Chrome OS and Android? Probably. Rumors have been flying for months that the two are going to merge and with the recent findings of the Google Play Store buried in Chrome OS, that certainly seems the path the company is going. Finally, of course, there is Android N. The next generation of Android is likely going to have its 3rd beta drop during the week, perhaps as soon as today. N represents a refinement of Android, not necessarily an revolutionary step. But there will be plenty of discussions and information on N shared and we may even get to hear about the upcoming next generation of Nexus devices. Despite it dominating the last few I/O’s, Android this year it seems will be in the backseat. You add all of these pieces up and we see a vision of the future from Google. That future is a combination of a multitude of technologies merging into a user experience that has the potential to revolutionize how we use everything from our phone to our televisions to how we get information in our homes – or about our new homes. It is a future where immersive experiences are the norm and were gathering information is a voice command, not a tap, away. Buckle up. This week is going to be exciting.